In his active years as a manager in the sports industry, taking the career of athletes to an enviable height was one thing Jerry Solomon was good at. He is known for mostly two things: his successful sports management career and controversial marriage to the former world-class figure skater, Nancy Kerrigan. Owing to his expertise, Solomon is highly-respected by many people for managing several athletes and sporting events in the industry. However, he is someone who prefers to keep a low profile and allows his impressive records to speak for themselves. Beyond Solomon’s marital relationship with Nancy, here are other facts you need to know about him. Despite achieving a great deal of success, the former sports manager and the spotlight do not mix well. This is why there’s just a little information about his personal life. Nevertheless, we do know that his full name is Jerry Lawrence Solomon and that he was born in the year 1954. While the exact date he was born is missing from the picture, the names of Jerrys parents are Edward D. Solomon (father) and Roberta Madison (mother). Jerry is believed to have had a pleasant childhood while growing up in California as his dad was a well-to-do businessman in the 1980s and a one-time chief executive officer of Shoe-Town Inc., a well-known retail chain. As regards his education, the former manager is a high school graduate, a degree holder from the University of California, Los Angeles (UCLA), as well as a master’s degree holder from Columbia University, where he studied International Business. 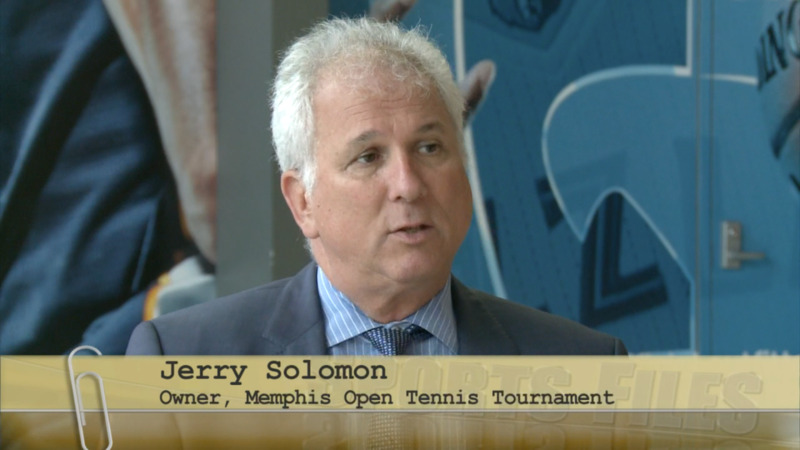 Jerry Solomon started making waves in the sports industry way back in the early 1990s. He started out by serving as a sports agent for numerous athletes such as volleyball star Karch Kiraly, tennis champion Ivan Lendl, and Olympic medalist Shannon Miller, after which he started serving as the director of Volvo Grand Prix tennis circuit. He spent five years there and later moved to the Washington D.C-based sports management company, ProServ, where he held the offices of the Senior Vice President and Marketing President. After spending so many years at ProServ, Jerry Solomon was able to establish his personal company called Stargames LLC. A man of many talents, the former sports manager also banks as a writer and executive producer. 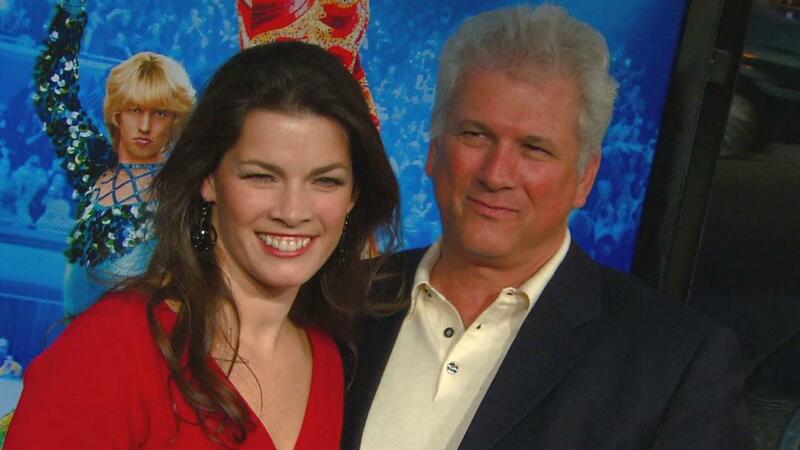 Some of the projects he has worked on include but not limited to An Evening of Country on Ice, Nancy Kerrigan’s World of Skating, Nancy Kerrigan & Friends, The Easter Egg Adventure (a movie), Halloween on Ice, Dreams on Ice, Nancy Kerrigan Golf Classic, Great Pair performances (a movie), World of Tennis, and many others. To his credit, Solomon is the writer of the book – An Insider’s Guide to Managing Sport. Having successfully transitioned from one big role to another in his flourishing career, Jerry has never had a better yesterday. He keeps moving from one level of success to another in his career and he has his passion for sports to thank. Currently, he serves as the CEO of Stargames LLC. Jerry Solomon met his wife Nancy while he was working at ProServ. He later became the professional figure skater’s manager, helping her bag lots of lucrative deals with companies such as Revlon, Campbell Soup Company, and Reebok. The pair began dating in the mid-1990s and eventually exchanged their marital vows on the 9th of September 1995. While Jerry is Nancy’s first husband, the ex-sports manager’s marriage to the former pro figure skater was his third, as he had previously married two women before Kerrigan. Although the couple keeps denying it, rumors have it that Jerry and Nancy started dating while the former sports manager was still married to his second wife, Kathy, a one-time tournament manager at ProServ. She and Solomon separated in October 1993. Together, Solomon and Kerrigan share three children – sons Matthew Solomon (born 1996), Brian Solomon (born 2006), and a daughter Nicole Solomon (born 2008). Nicole and Brian are already doing exploits in gymnastics and other sports just like their mother. In addition to her sports career, Jerry’s youngest child is also studying dance (jazz, ballet, and tap). The siblings once performed with their mother on Muscleman’s Apple Sauce Family Skating Tribute. Before having these kids, Nancy suffered six devastating miscarriages in her attempt to become a mother. In addition to her kids, Nancy is a step-mom to her husband’s two other kids who came from previous relationships. With his expertise, Jerry Solomon was able to help his wife to garner a net worth estimated at $8 million at the peak of her career but the former sports manager is yet to publicize his salary, net worth, and financial status.